Volkswagen brand's sales in China declined for the second consecutive month, with July volume dropping 2.4 percent to 223,500. "The reason for the fall in China was a reduction in customs duties on imported vehicles," VW brand said. "Following this change, customers have taken more time over their purchase decisions." On July 1, Chinese customs slashed duties on imported vehicles to 15 percent from 25 percent. The steep cut in tariffs allows consumers to give more weight to imported vehicles when considering new-vehicle purchases. 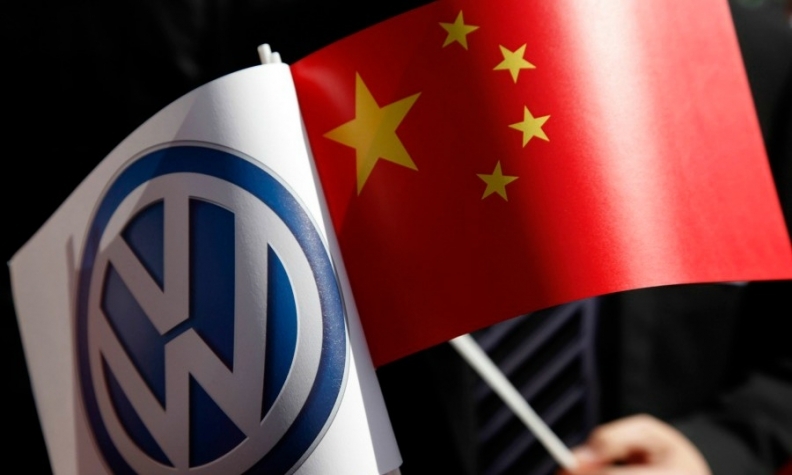 VW brand is one of the least likely global brands to benefit from lower tariffs because nearly all the vehicles it sells in China are produced locally. VW brand is the largest car brand in China. Through July, the unit’s China deliveries rose 5.1 percent to 1.7 million.